Homer the Preclassic considers the development of the Homeric poems-in particular the Iliad and Odyssey-during the time when they were still part of the oral tradition. 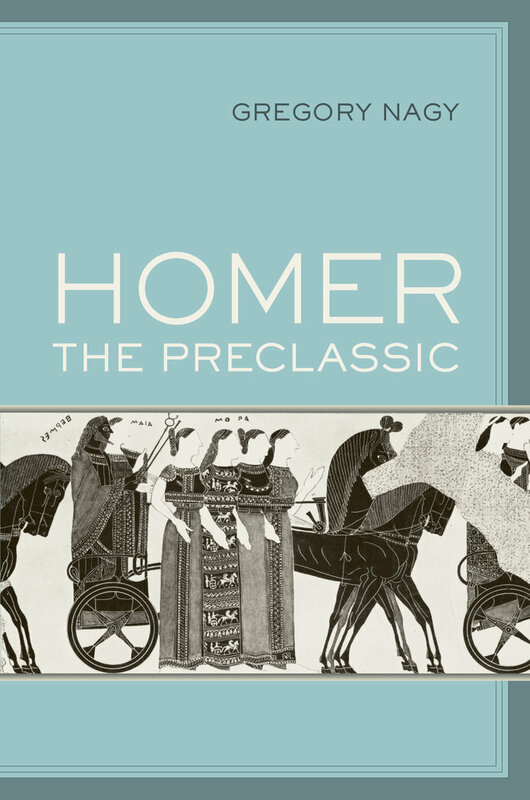 Gregory Nagy traces the evolution of rival “Homers” and the different versions of Homeric poetry in this pretextual period, reconstructed over a time frame extending back from the sixth century BCE to the Bronze Age. Accurate in their linguistic detail and surprising in their implications, Nagy's insights conjure the Greeks' nostalgia for the imagined “epic space” of Troy and for the resonances and distortions this mythic past provided to the various Greek constituencies for whom the Homeric poems were so central and definitive. Gregory Nagy is the Director of the Center for Hellenic Studies and the Francis Jones Professor of Classical Greek Literature and Professor of Comparative Literature at Harvard University. This book is adapted from his 2002 Sather Lectures at the University of California, Berkeley.